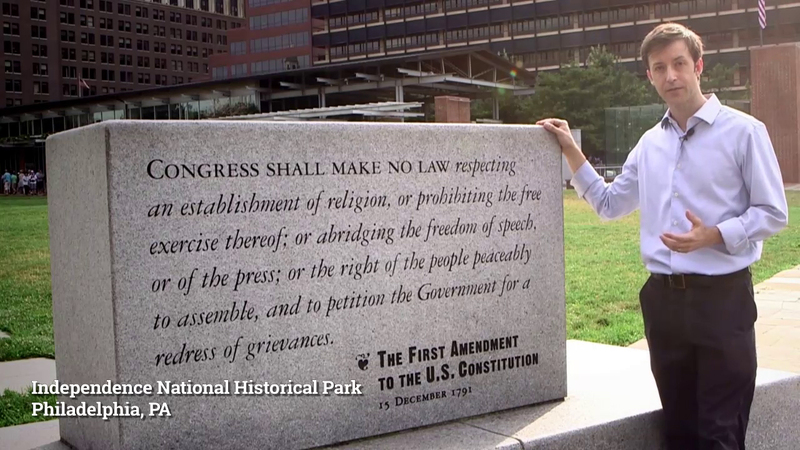 In time for Constitution Day (Sept. 17), Annenberg Classroom has released new three videos for teachers, classes, and anyone interested in discovering more about our civil liberties, legal protections, and fundamental rights. In addition, a popular online course about the Constitution taught by University of Pennsylvania scholar Kermit Roosevelt is being brought back this month. The new videos focus on constitutional protections and the rule of law. “Habeas Corpus: The Guantanamo Cases,” examines four major Guantanamo Bay cases arising out of the detention of prisoners suspected of terrorism in the post-9/11 era, all of which were decided by the U.S. Supreme Court. 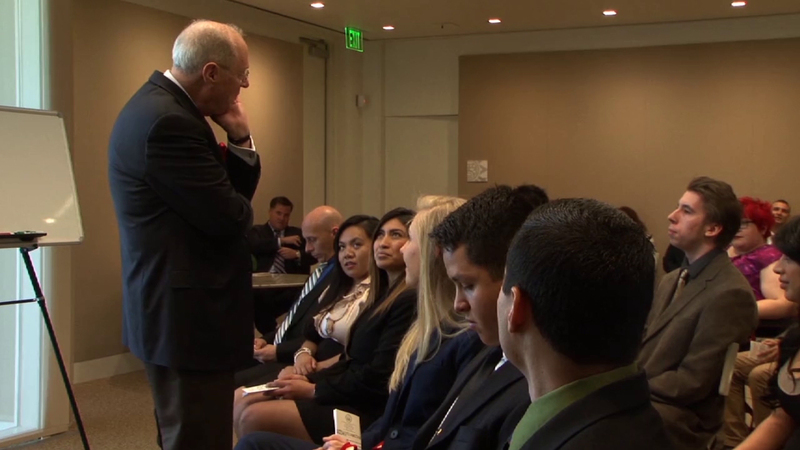 In another video, “A Conversation on the Constitution: Miranda v. Arizona,” Supreme Court Justice Anthony M. Kennedy talks with students about the constitutional protection against self-incrimination. 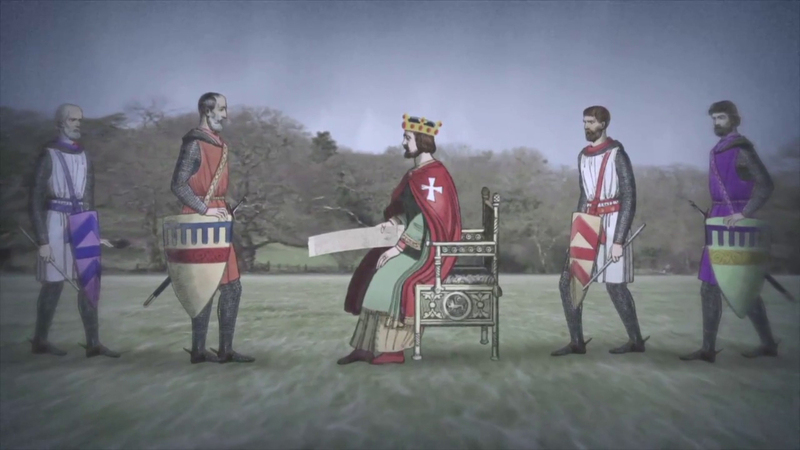 “Magna Carta,” the third video, considers the history of one of the most important documents in the history of democracy on the occasion of its 800th anniversary. The constitutional law course developed by Kermit Roosevelt, a constitutional law scholar at the University of Pennsylvania, in partnership with the Annenberg Public Policy Center, is being offered this month, starting on Sept. 21. The eight-week course, “Introduction to Key Constitutional Concepts and Supreme Court Cases,” was offered for the first time in the fall of 2014, when more than 8,000 people watched at least one of the video lectures. The MOOC, or massive open online course, is offered free as part of the Penn Open Learning initiative, through the Coursera platform. Click here to enroll, get more information, and preview a lecture. Selected lectures are also available at Annenberg Classroom as classroom resources. One of our oldest human rights, habeas corpus safeguards individual freedom by preventing unlawful or arbitrary imprisonment. 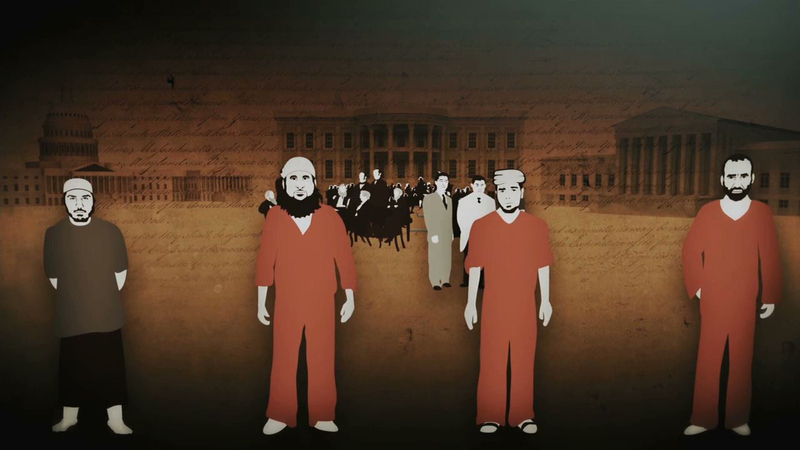 This documentary examines habeas corpus and the separation of powers in the aftermath of the 9/11 attacks as the Supreme Court tried to strike a balance between the president’s duty to protect the nation and the constitutional protection of civil liberties when it ruled in four major Guantanamo Bay cases: Hamdi v. Rumsfeld (2004), Rumsfeld v. Bush (2004), Hamdan v. Rumsfeld (2006) and Boumediene v. Bush (2008). A lesson plan, Rights at Risk in Wartime, accompanies the video. Magna Carta is one of the most important documents in the history of democracy. A declaration of rights by English barons who demanded that the monarchy recognize their rights in a written document and disseminate them to all freemen, Magna Carta was the inspiration and historical precedent for the Declaration of Independence and the Constitution. The new videos join an extensive library of videos at Annenberg Classroom that can be used as classroom resources, including a conversation with Supreme Court Justice Ruth Bader Ginsburg about the 14th Amendment, which originally protected the rights of former slaves; Justice Stephen G. Breyer talking with high school students about the role of dissenting opinions in Supreme Court cases; and a series of short videos on the Bill of Rights.